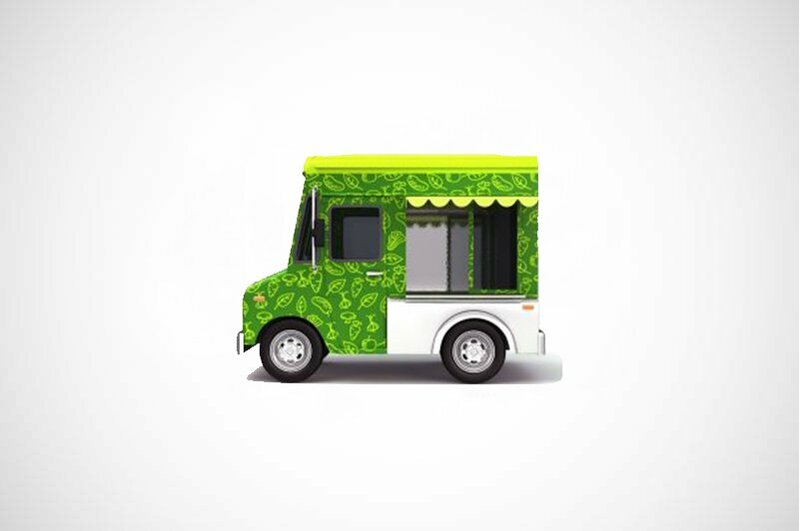 An individual entrepreneur had a business idea for a food truck that will be driving around Laveen, Arizona. The truck would be offering a healthy alternative to junk food. For that reason, the client needed a Business Plan for healthy food truck business. We carefully analyzed the external and internal environment, we have defined the steps that we need to take in order to achieve the objectives. Consequently, we created a financial model. We even recommended trucks that are suitable for the job. We completed the entire business plan in 10 days.